Link to an Anchor on the same page. You can use this for making tables of contents for long posts. Make a link to any page on MTS which looks like an autolink, with a dotted underline. STAFF ONLY: This bbcode is used solely for breaking a longer post into a smaller section for the front page. Puts your chirona in a box. Puts your chirona in a box with a heading. Warning! Warning! Entering the danger zone! Makes you look like you know what you're talking about. Also makes code more readable. This code doesn't do anything... yet. Example Output This is a green header! Ha! This tag embeds an image without forcing other content onto the next line, so you can embed two images next to each other. This tag embeds an image without forcing other content onto the next line, and allows you to add a tooltip to improve accessibility. Link to a page on MTS without needing to include www.modthesims.info in the link. Cookies to anyone who comes up with a use for this code. The strikethrough tag allows you to strike through text. No, really! Creates a button which users have to click to see whatever you wrote as spoilertext. Creates a button which users have to click to see whatever you wrote as spoilertext. If you include a title, the button will say "Show spoiler about (title)" instead of "Show spoiler". Example Usage See table definition. Example Output See table definition. Include the thumbnail of a thread. Copy the thread ID from the URL the number after "t=" and before "&" and use that as the value. 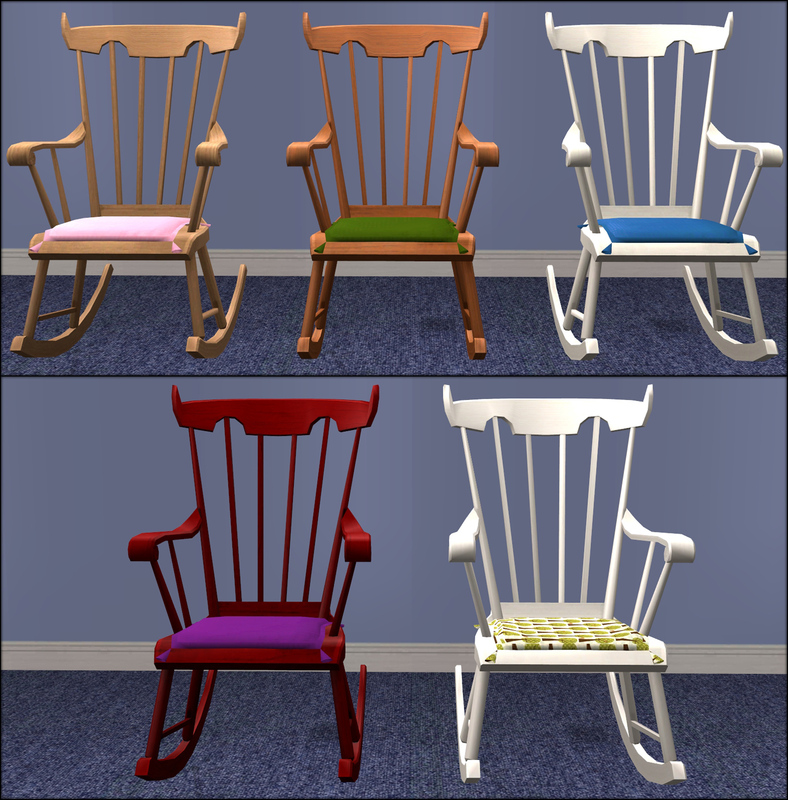 For example, the Thread ID for the URL www.modthesims.info/download.php?t=549228, a rocking chair download, is 549228. Use this code to automatically create a link to the wiki article named in the code. You can embed a youtube video if you know the unique video code. For example, in a URL like: http://www.youtube.com/watch?v=3PjBSicSVqI&feature=g-vrec You would take everything after the v= but before the next &, which in this case is "3PjBSicSVqI". Paste this between [youtube] [/youtube] tags and there you go.